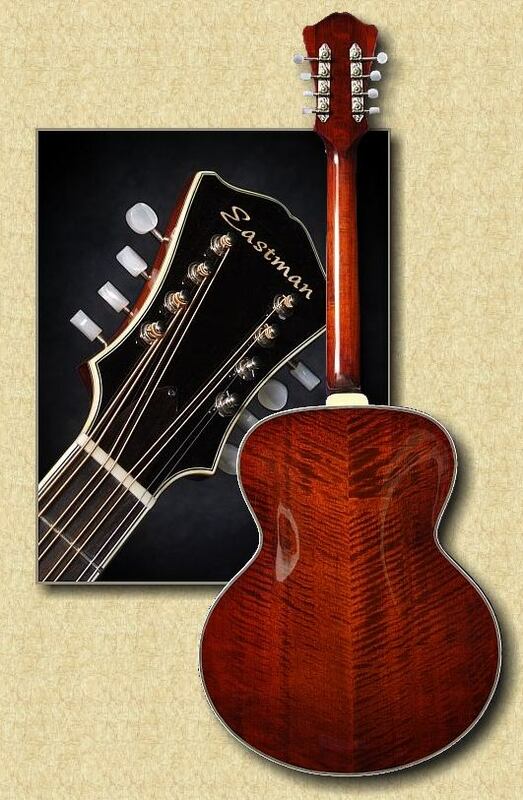 After the success of Eastman’s line of handcarved, solid mandolins it was only a matter of time before the master luthiers brought their skills to bear on other members of the mandolin family. 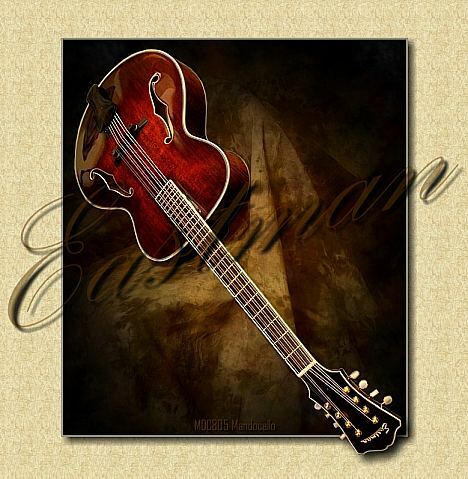 The Eastman mandocello utilizes all the best features of a great Eastman archtop guitar. 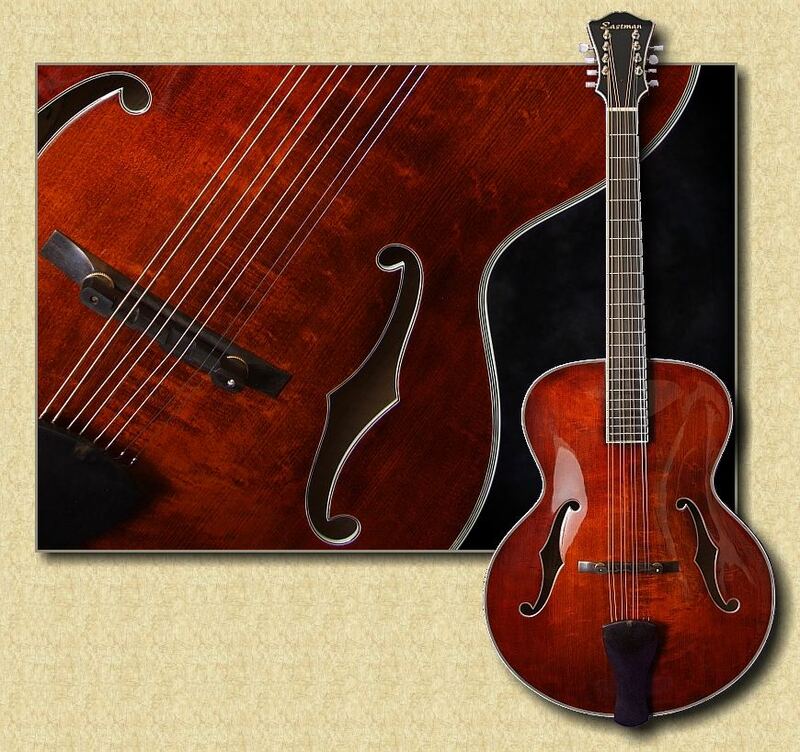 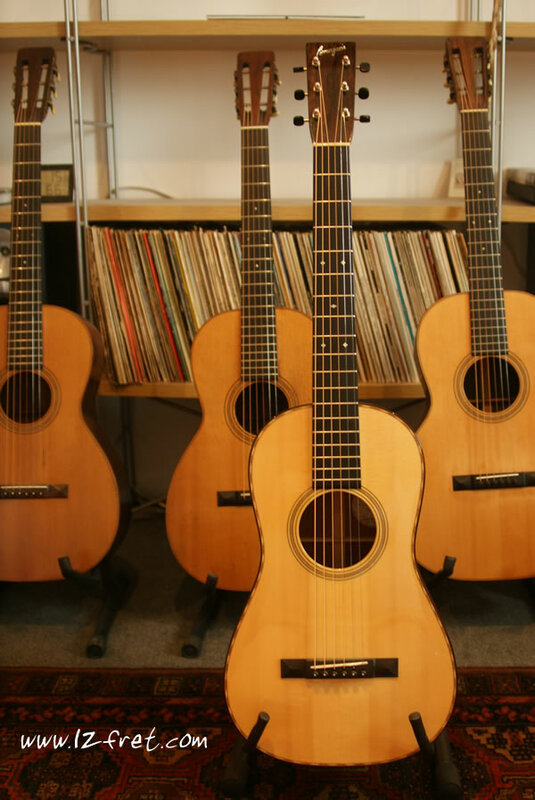 By accenting the lower fundamentals with ringing archtop overtones they have produced an instrument that matches and perhaps surpasses any mandocello in the market today!